If after three consecutive daily tries the card on file is declined, your account will enter into "suspended" status. We do not suspend accounts on weekends, federal holidays, or Mondays. You'll receive an e-mail from us and see the following banner notice in your account. Once your billing information gets updated your account will automatically get unsuspended. Simply follow the link provided or go to the Subscription Page within your account to update your billing information. 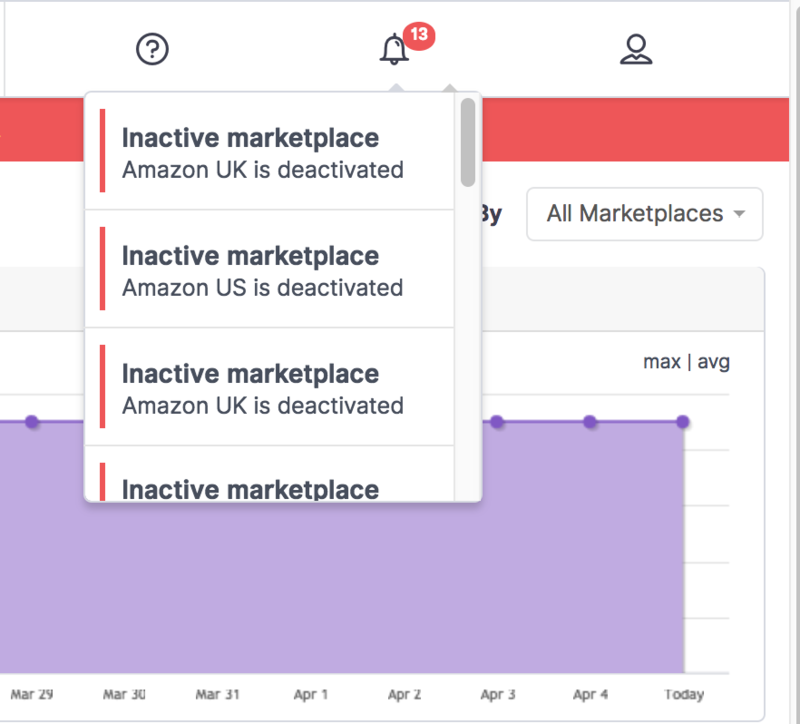 Your marketplaces all become deactivated once an account enters suspended status. This is done because pricing information and inventory quantity may go out of date during that time. You should confirm that all min/max prices and inventory are correct, before reactivating your account. NOTE: If you unsuspend your account within the 3 days we attempt to bill you, we will automatically reactivate marketplaces. We send notifications for Inactive marketplaces directly into your account which can be visible on the top right of the screen under the "Alarm" icon. Clicking on the notification itself will take you directly to your marketplace settings, where you can reactivate any impacted marketplaces. 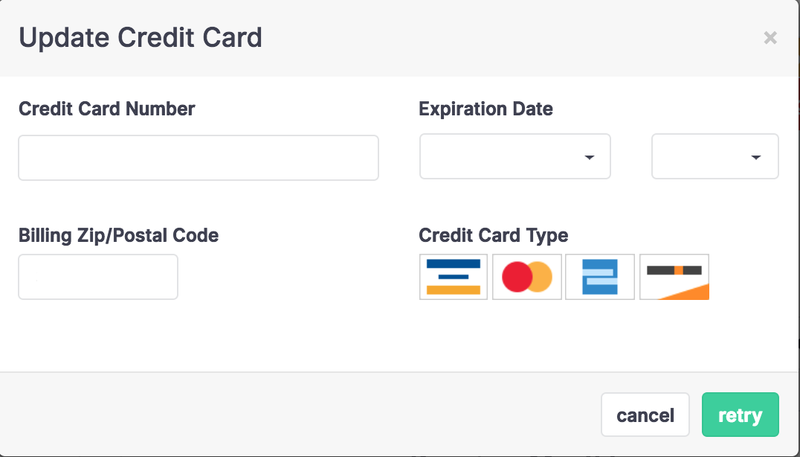 This can also be done by accessing your marketplaces page where you will see a list of all marketplaces added to your account. On each marketplace that is deactivated, you will see a notice that "This marketplace is Deactivated." All you need to do to reactivate the marketplace is click "enabled" in the settings and repricing will resume.